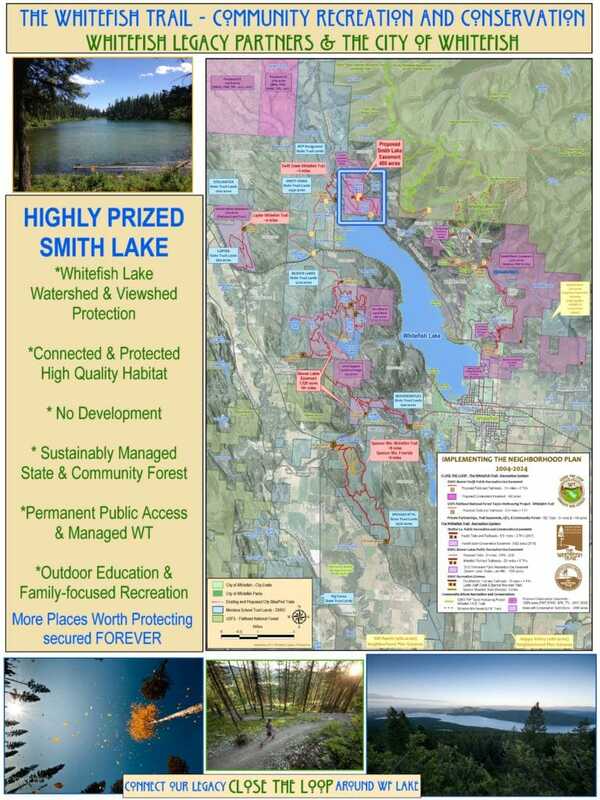 Whitefish Legacy Partners is the local catalyst for conservation projects that strive to create mutually beneficial outcomes for the Whitefish community. We work closely with the City of Whitefish, state and federal agencies, local businesses, and private landowners to harmonize the growing recreational and tourism industries with the traditional wood products industry — all of which are essential to our community’s economy. The conservation goals of WLP place local lands into permanent protection while developing sustainable recreation and education opportunities close to town. Through conservation easements, land exchanges, land use licenses and recreation use licenses, many of our local lands will be protected from development and will also serve to defend the community from the hazards of wildland fire. The preservation of these lands will provide Whitefish with clean water, wildlife habitat, uncluttered views, and thriving forests. 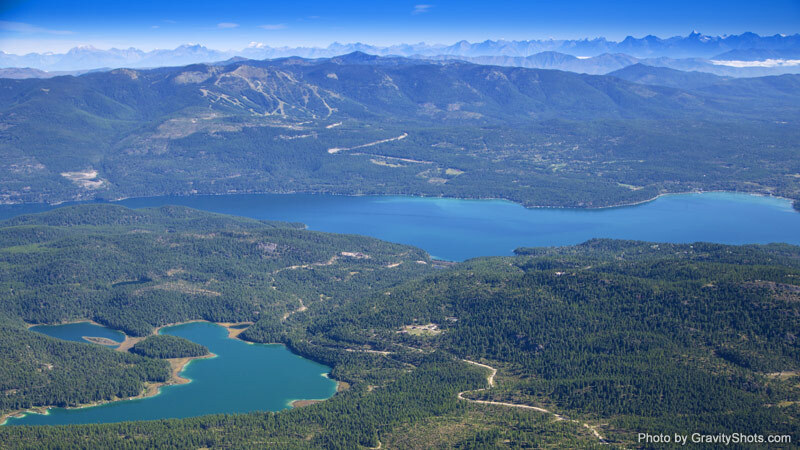 The community is connected to its outdoor heritage through permanent recreation and access on the Whitefish Trail.